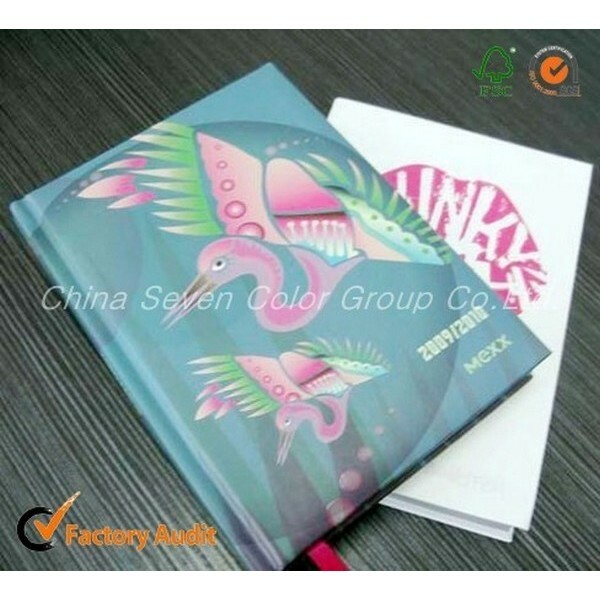 Material Glossy/matt art paper, offset paper, woodfree paper, writing paper, light coated paper, special type paper, C1S C2S board, C1S grey board, kraft paper, light weight coated paper, wood free paper, and so on. Surface Finishing Gloss/matt lamination, flocking, painted edge, color foil stamping, glittering,die-cutting, embossing/debossing, spot UV, oil varnish, silk screen, etc. 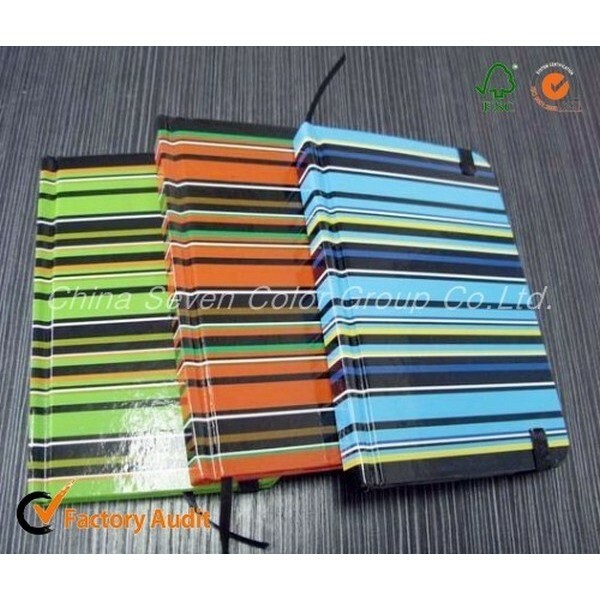 Binding Thread sewning binding, flexi-bound binding, saddle-stitching binding, glue binding,wire-o binding, spiral binding, casebound binding, etc. 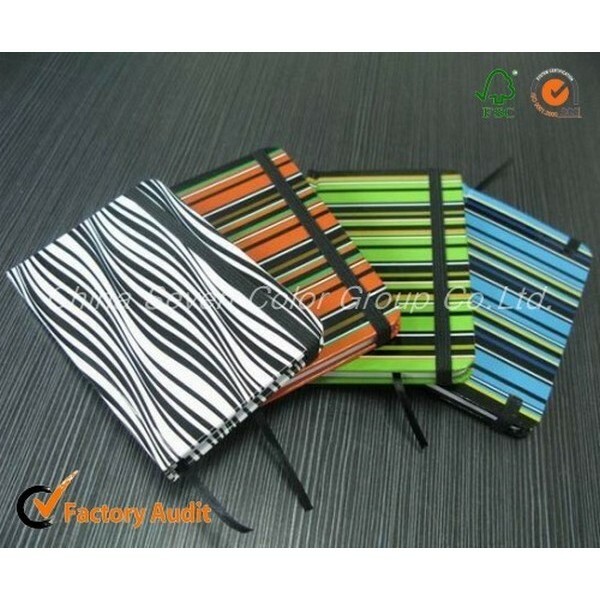 If you just need a similar sample to check the design and paper quality, we will provide you sample for free, as long as you afford the express freight. 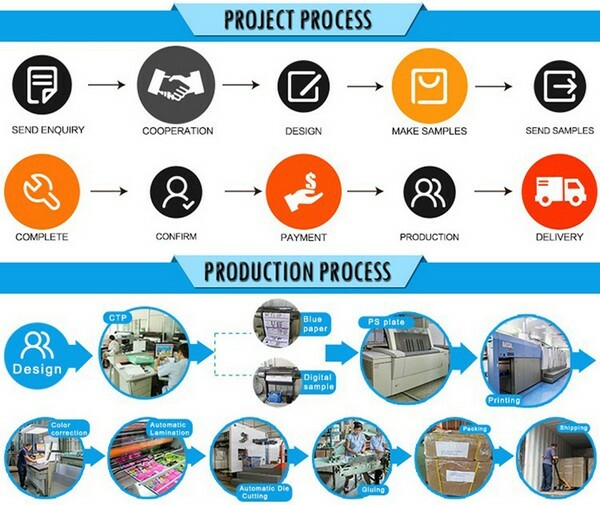 After you pay the sample charge and send us confirmed files, the samples will be ready for delivery in 3-5 days. The samples will be sent to you via express and arrive in 5-7 days. You can use your own express account or prepay us if you do not have an account. 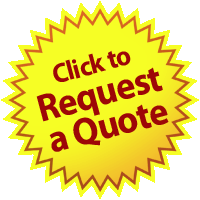 How can I trust you after payment, will you produce quality products for us and deliver on time? Our company support alibaba Trade Assurance system, If you place order with us, you have on-time shipment and Pre-shipment product quality safeguards. Can we have our Logo or company name to be printed on your products? Yes, sure. Just send us your logo design, we can help you realize it. Can I get samples for approval before place order? Yes, if need our existing sample, we can provide you for free. 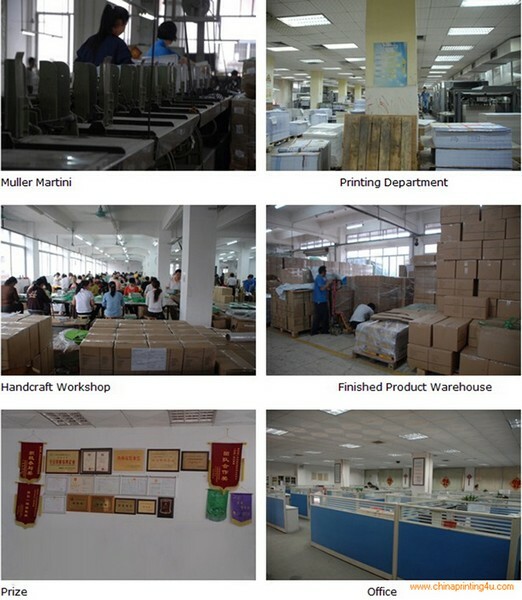 If need customize sample, we will charge certain sample cost. Sample cost can be refunded a half after you place mass production order.